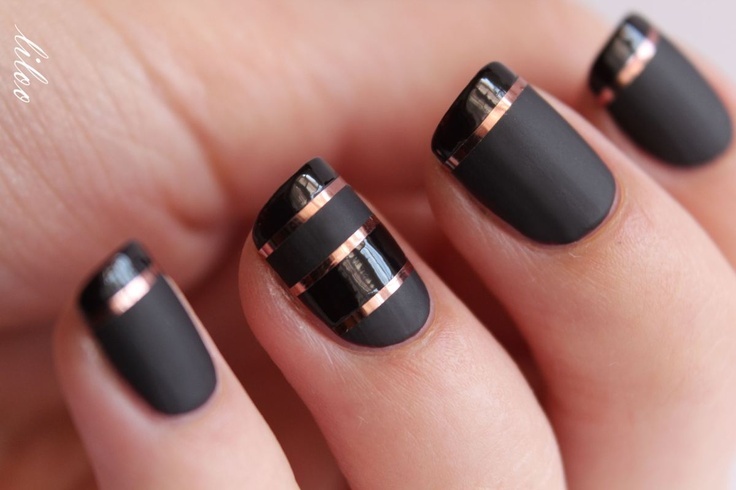 There’s nothing that makes a girl look more put together and polished than…well, a bit of polish. 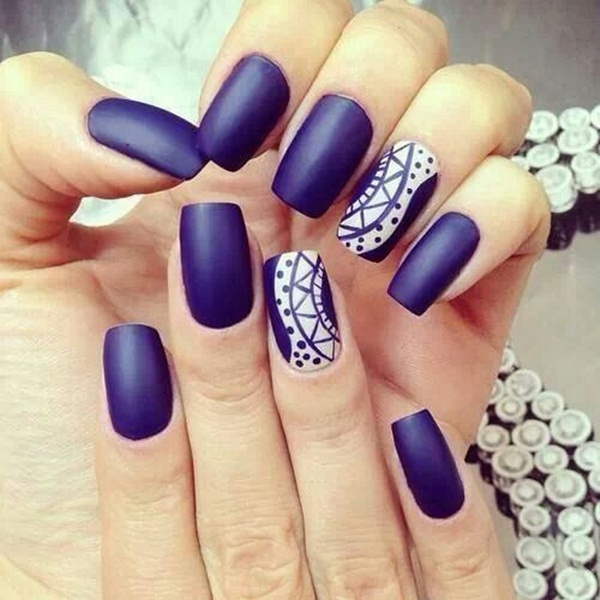 Many designers throughout the world are creating different nail art designs and these designs are adapted by girls everywhere and run in fashion. 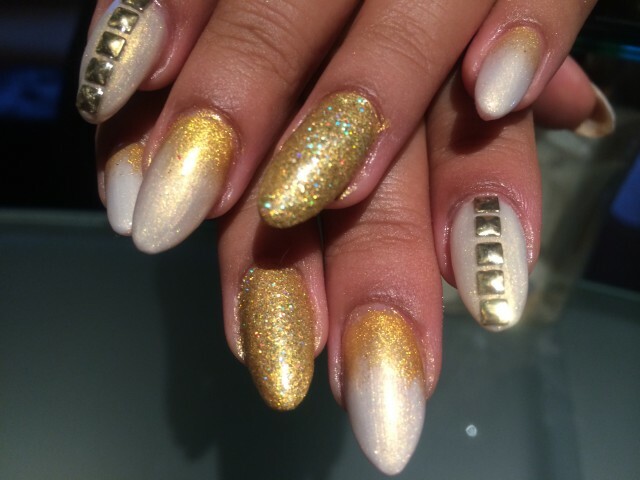 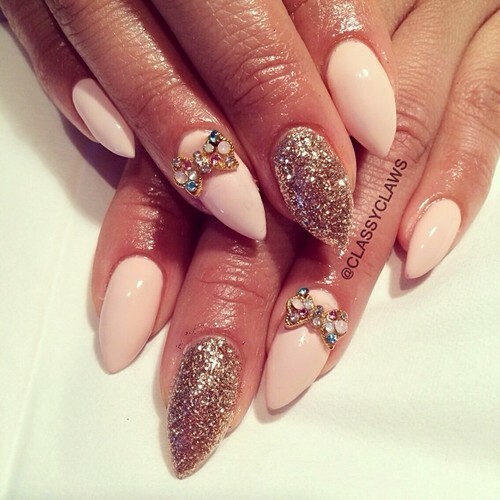 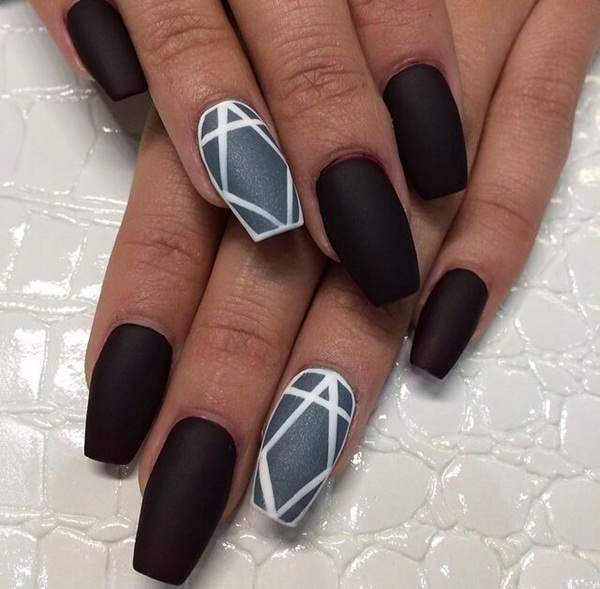 In this post check out the 15 Classy Nail Designs that will give you a chic and sophisticated look. 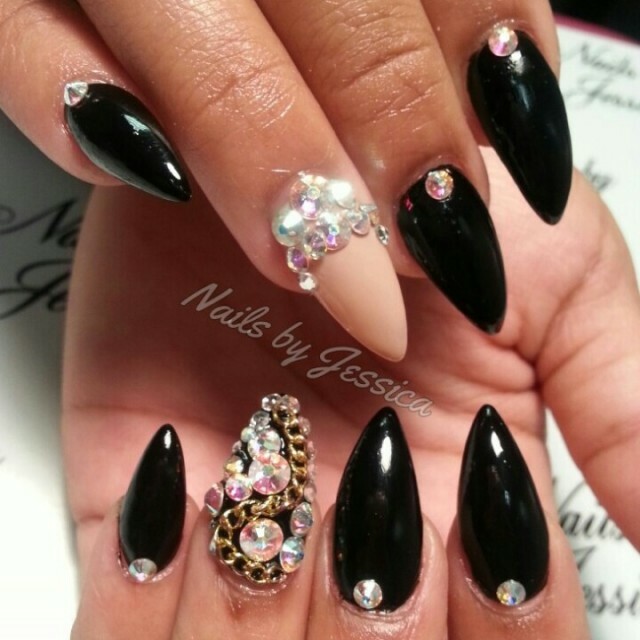 Nothing says classy like a set of perfectly manicured and polished nails! 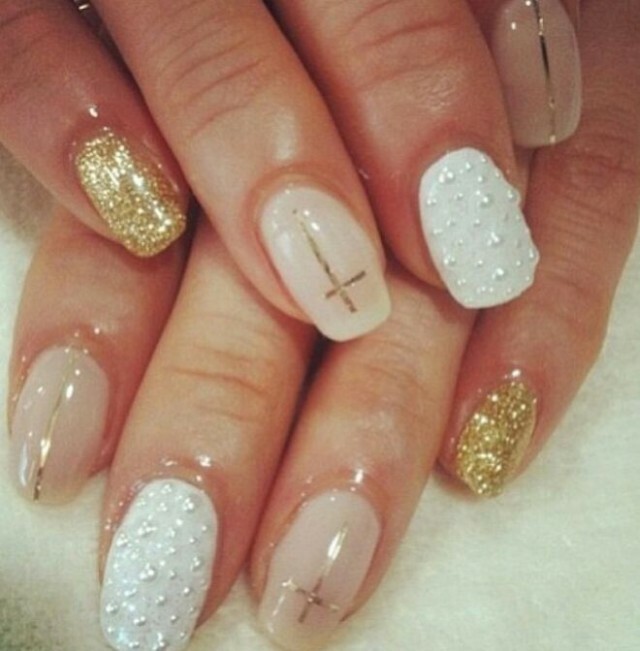 Take a look at the photos, find the cutest nail designs and hopefully become inspired to do your own nails today. 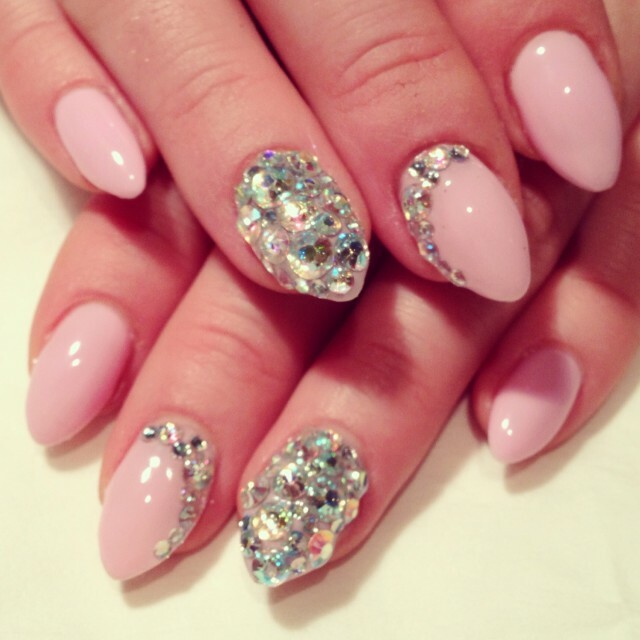 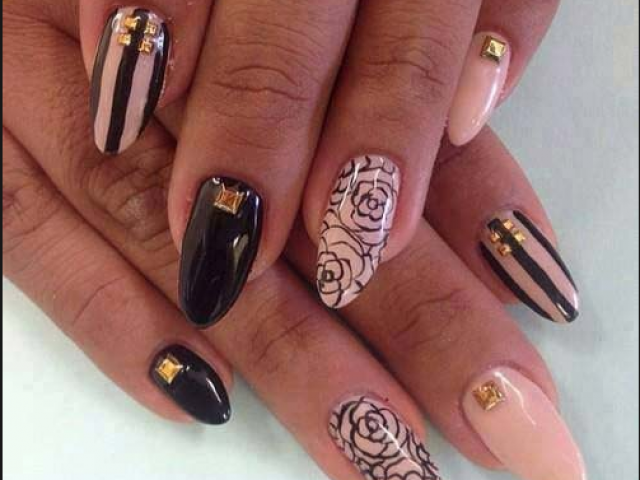 These designs will decorate your nails and make you look pretty and gorgeous. 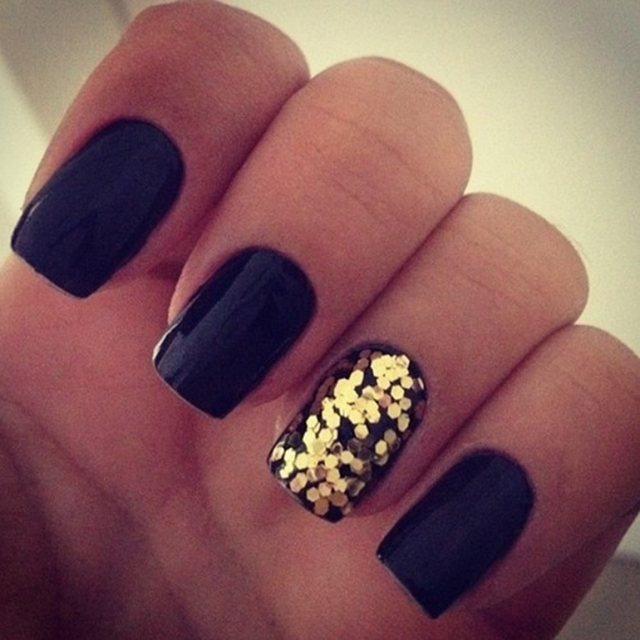 And don’t forget that the condition of our nails speaks volumes about you. 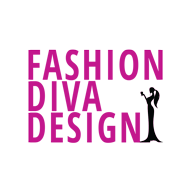 So, find your favorites and get down to work!